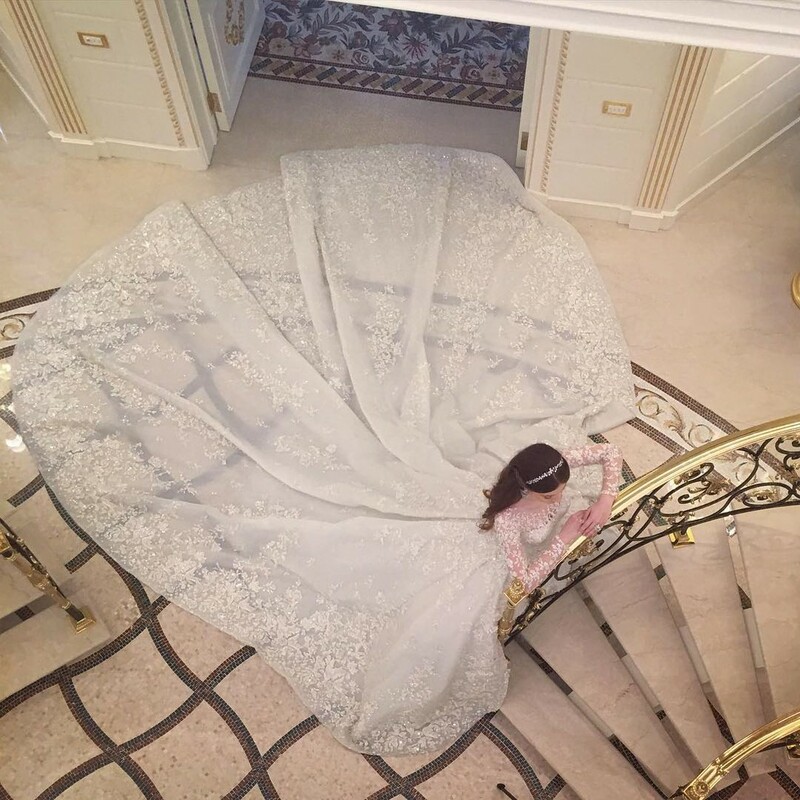 Qatari Princess Sheikha Salwa was invited to a celebration by the groom’s father Ali Khan Mamakaev, who is friends with the ruling family of the Arab states. Despite the modest scale of the celebration, arranged for the youngest daughter of tycoon Musa Bazhaev, the event was attended by distinguished guests. Thus, famous Princess of Qatar was spotted among 100 guests having a good time at La Salle Empire restaurant - Hôtel de Paris in Monaco. 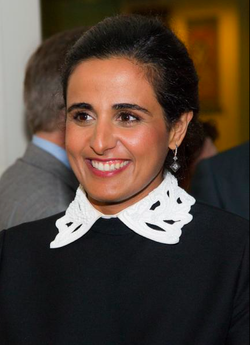 A month ago, a member of Qatari Royal Family has become perhaps the most discussed person in the world, when one of the reputable British media published an article dedicated to Princess Sheikha Salwa. The girl was allegedly "caught" with seven men at once in a luxury hotel in London. Later it turned out that this story was just a publicity stunt. Recall 21-year-old student of the Moscow State Institute Elina Bazhaeva and 25-year-old entrepreneur Bek Ali Khan Mamakaev met in February 2016. Having obtained the consent of the girl's father to their relationship, the young man started to date Elina, and two months later made her a marriage proposal. Bek Ali Khan Mamakaev graduated from the prestigious University of London, he speaks six languages. He is the heir of a big businessman - his father Ali Khan Mamakaev owns companies Dorchester Finance and Alima Cosmetics. 3 million dollar wedding dress for Elina was created by Lebanese designer Zuhair Murad. Six months ago, Elina’s eldest sister - Maryam tied the knot with a young businessman Magomed Erihanov. Mariam also chose a Zuhair Murad wedding dress. Unlike modern sister, whose wedding took place according to European standards, the triumph of Maryam followed Chechen law and traditions.